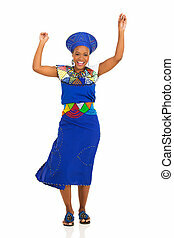 Beautiful young african woman dancing. 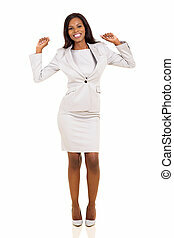 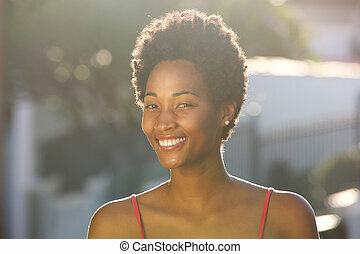 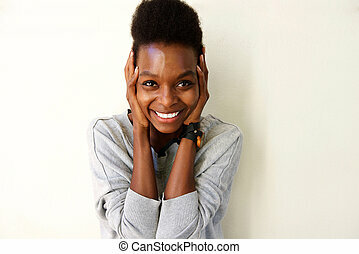 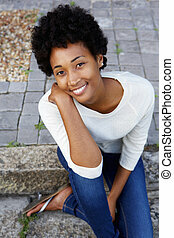 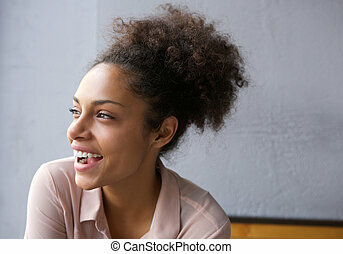 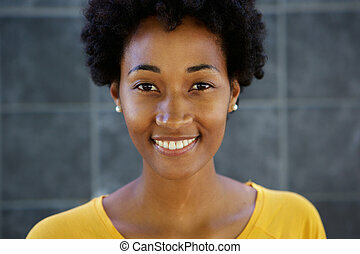 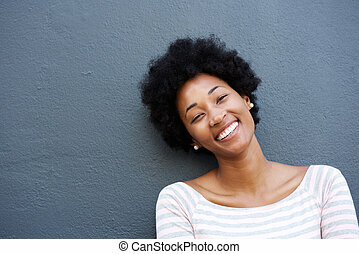 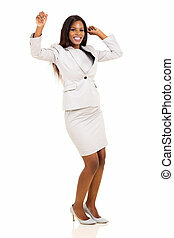 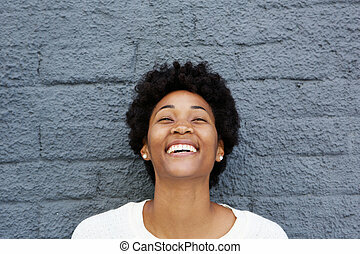 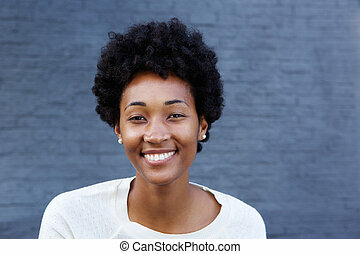 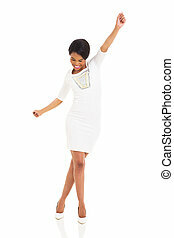 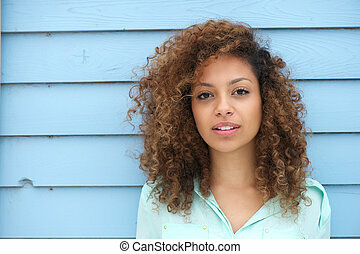 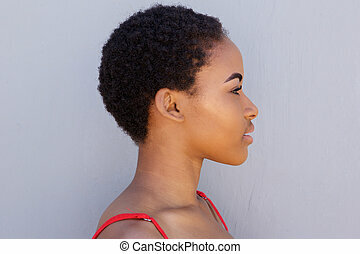 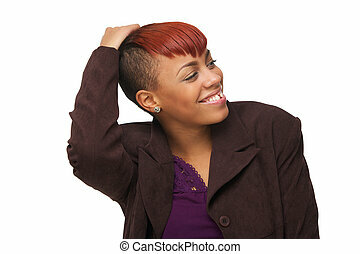 Beautiful young african woman is smiling and dancing on isolated white background. 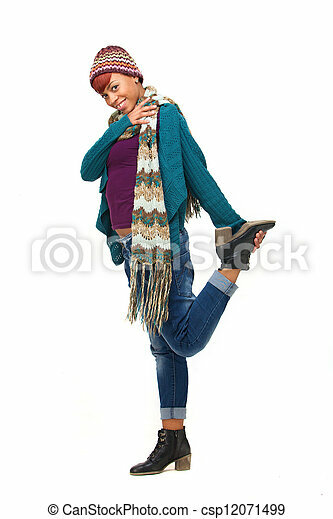 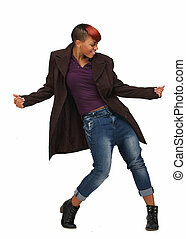 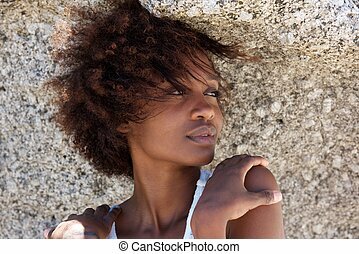 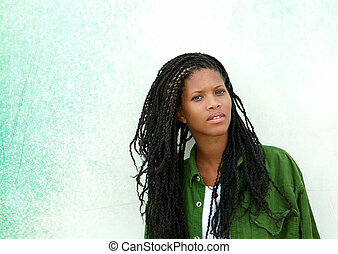 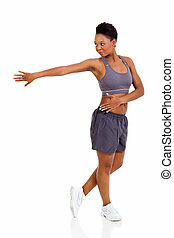 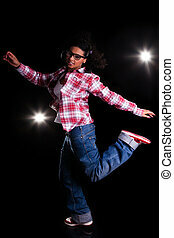 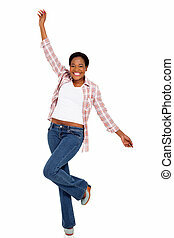 A beautiful young African American woman in shorts dancing isolated for white background. 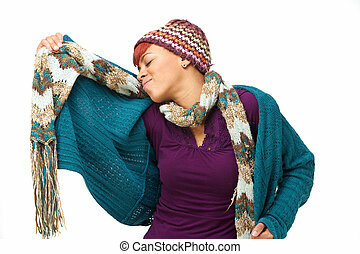 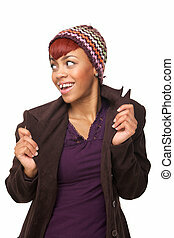 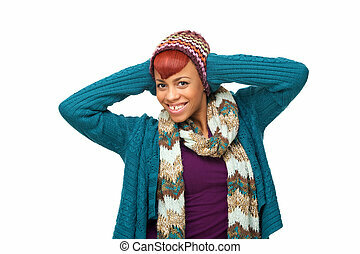 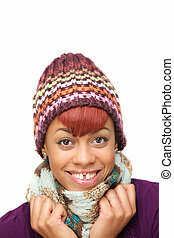 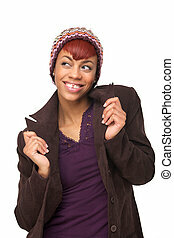 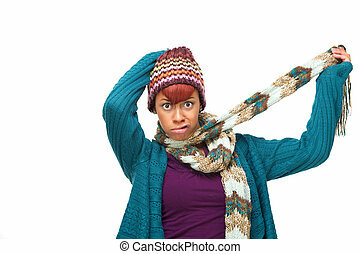 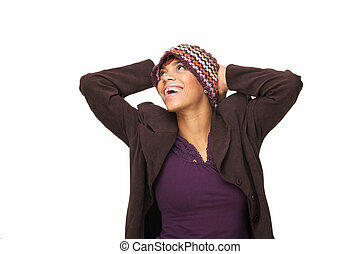 Young beautiful African girl in sweater, scarf and hat is isolated on white horizontal background. 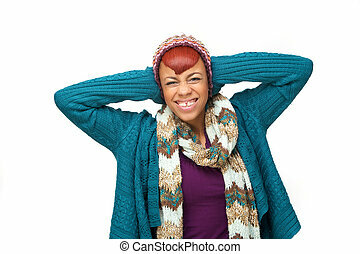 She is smiling looking at camera and has a fun expression on her face.